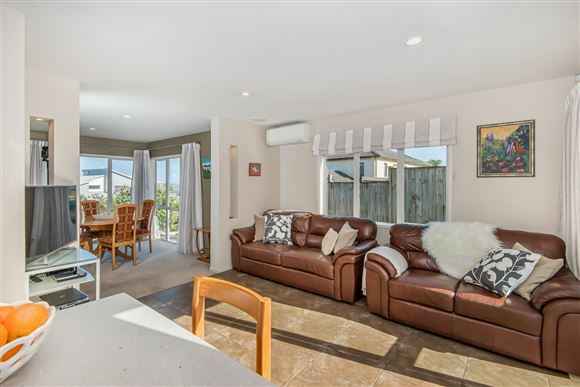 My vendors have purchased on the East Coast and are packing up and relocating, seize your opportunity to secure this wonderful home. Situated in family friendly Schnapper Rock this is lovely example of a four bedroom plus study executive home. 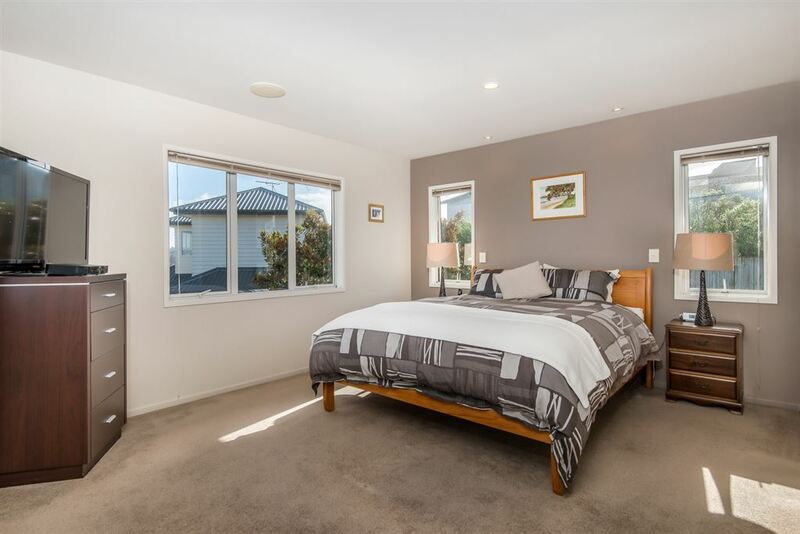 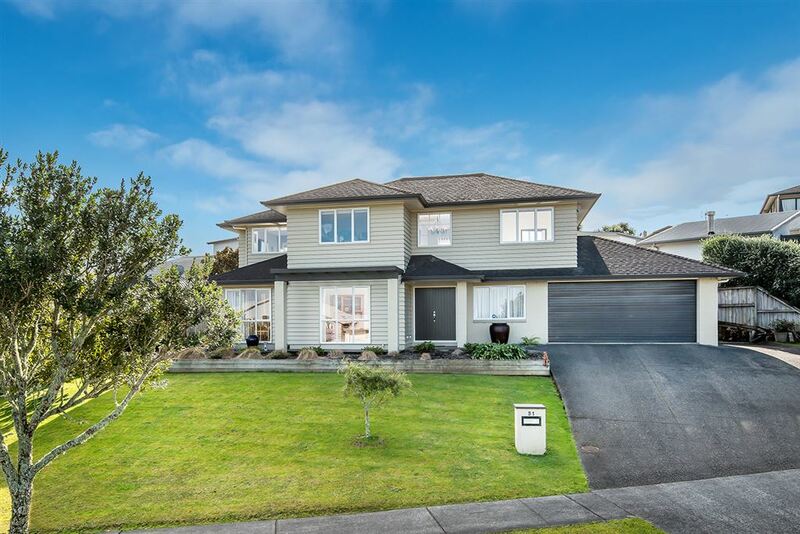 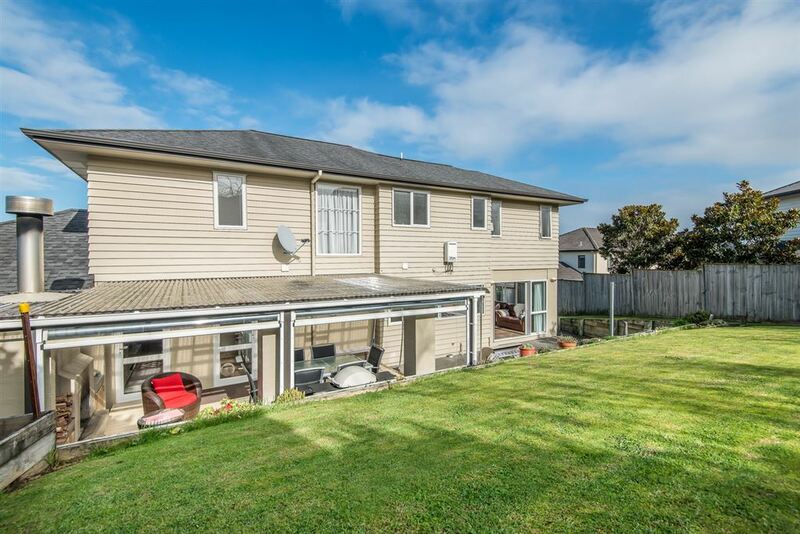 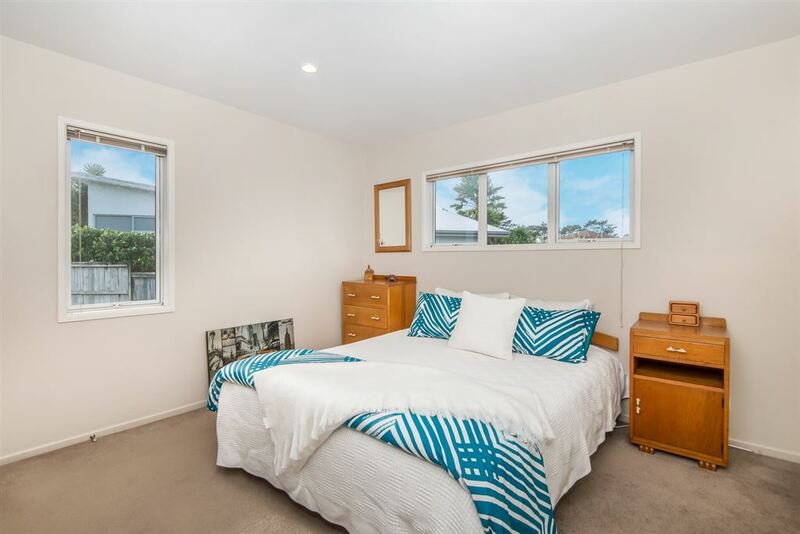 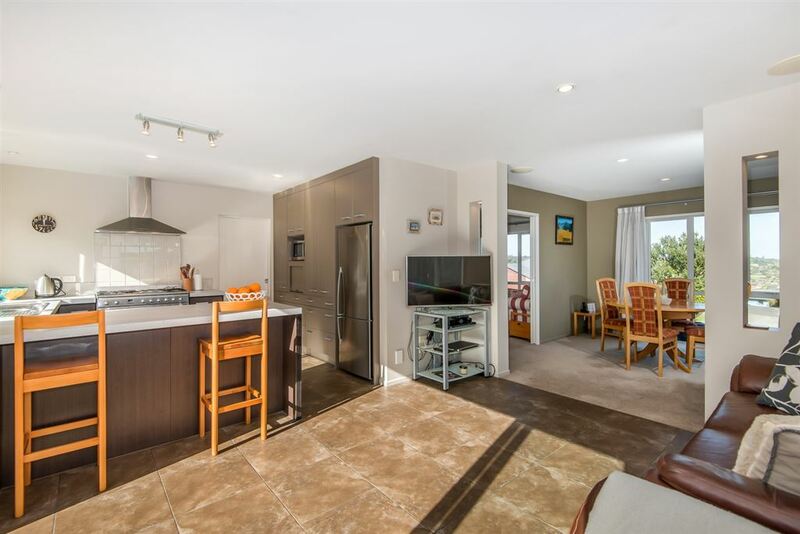 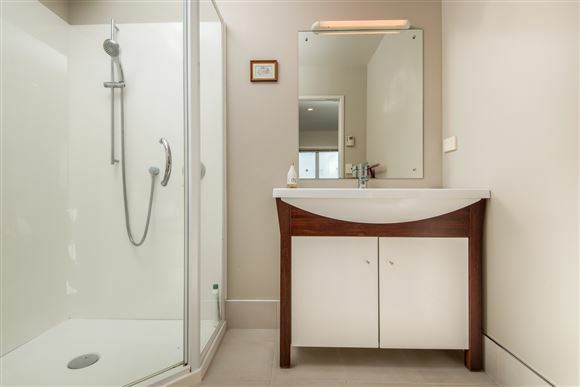 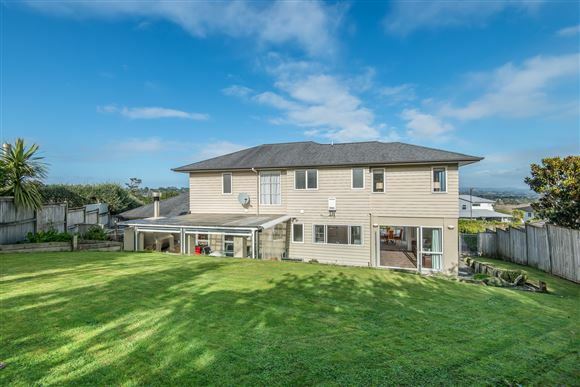 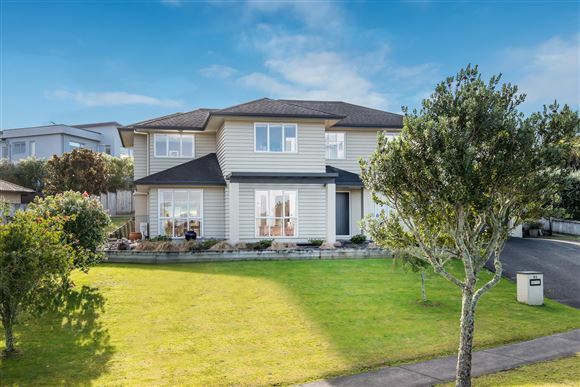 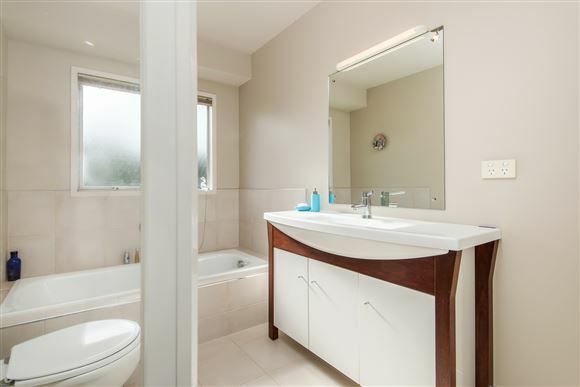 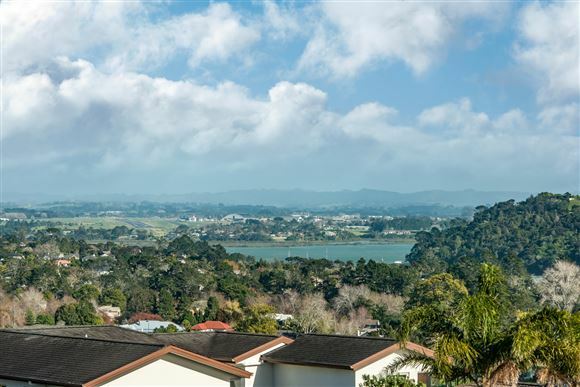 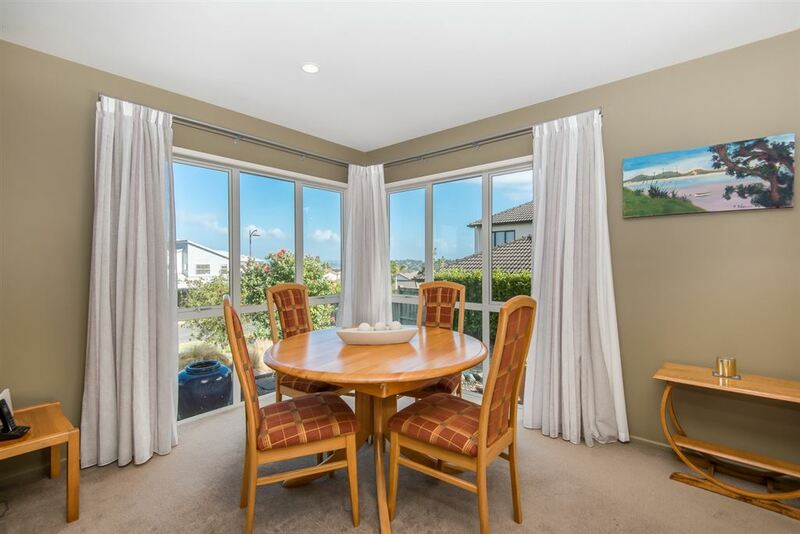 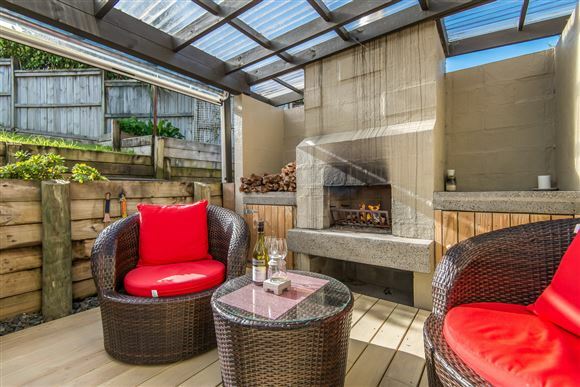 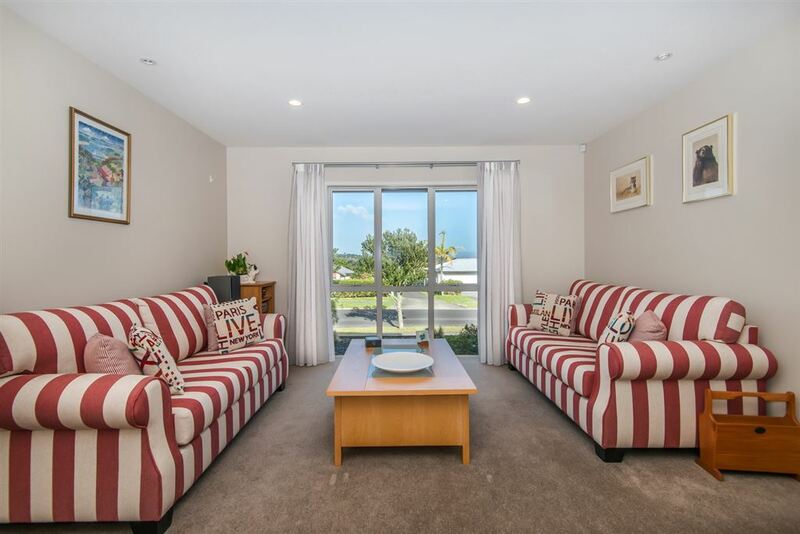 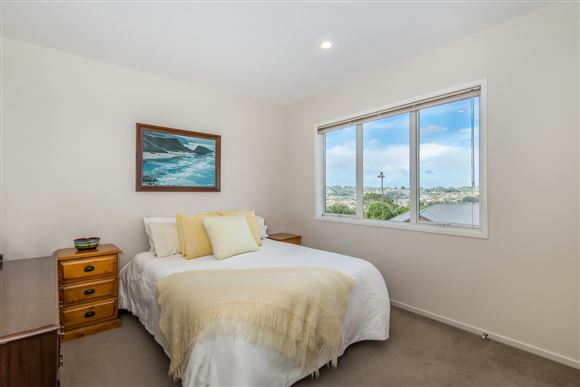 Upstairs are four double bedrooms a great family bathroom and a large master suite with walk in robe + ensuite with stunning water views out to Lucas Creek and Whenuapai. 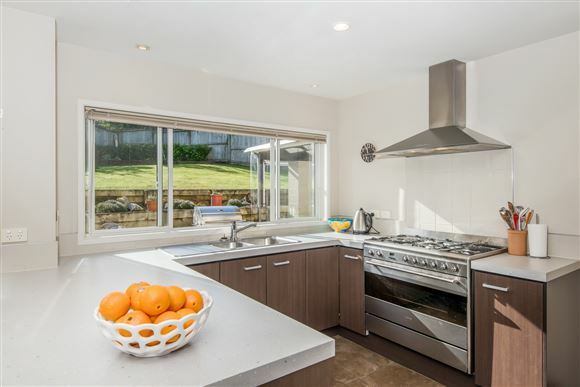 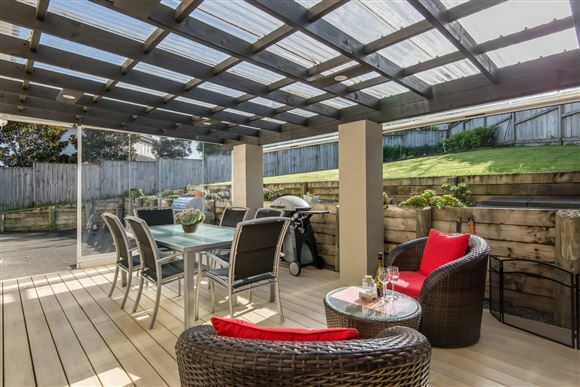 On the ground level there are two separate living spaces that flow from the heart of the home - the modern kitchen overlooks the outdoor entertainment area. 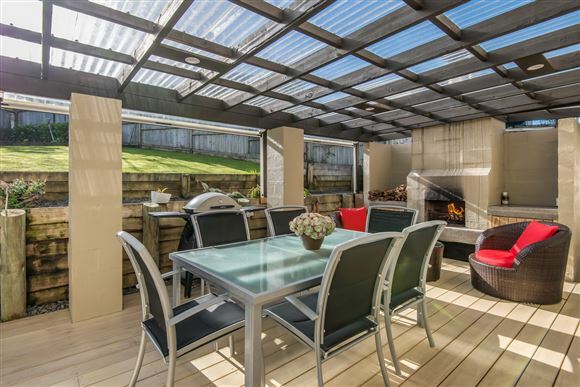 Here you will find a covered area and fireplace that is perfectly private and ready for entertaining. This is all fully fenced, very well maintained and nicely landscaped with a large back lawn area and safe for children and pets. There is also double garaging with internal access, lots of off street parking and a separate laundry with plenty of bench space. 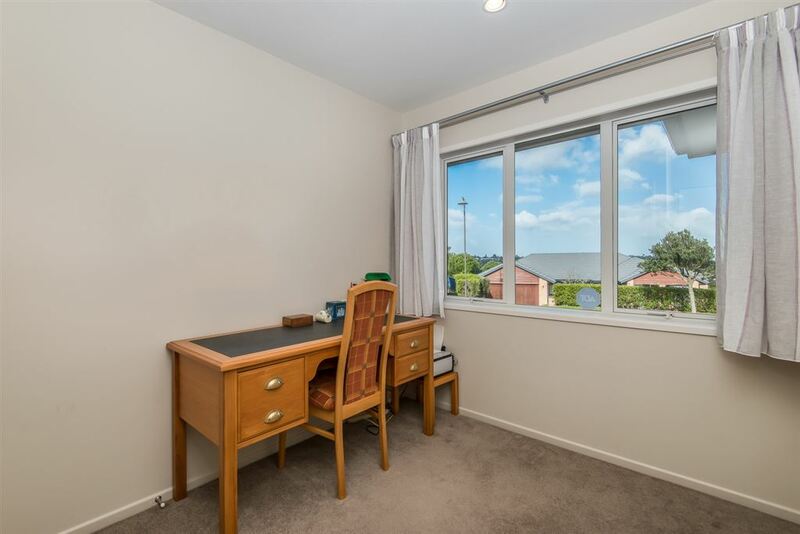 The study is also located on this level. 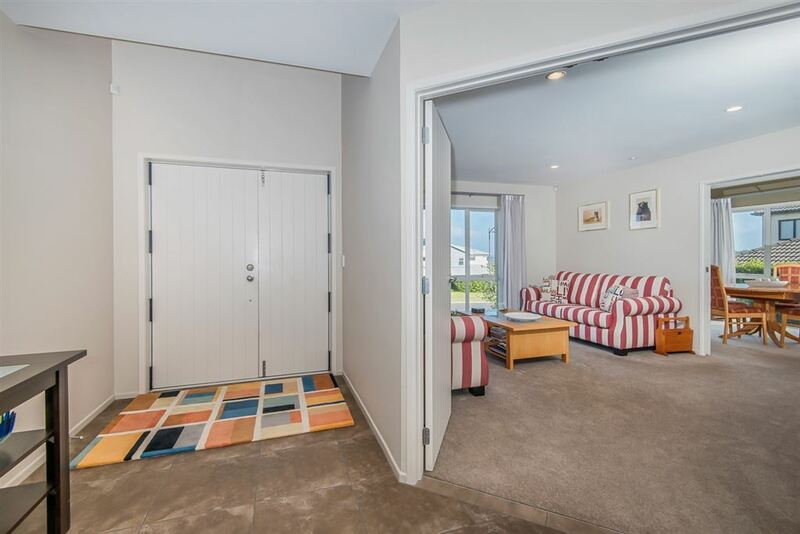 My vendors are fully committed to the sale of their home and the doors are open ready for some lucky family. We can offer flexible settlement terms and there is peace of mind buying with the construction - brick and weatherboard. Make it yours, act now to secure a life time of fun family memories.